Greens, greens, and more greens! Everyone tells us we should all be eating more greens but sometimes it is a daunting task. Greens are very important for overall health and are loaded with fiber, antioxidants, vitamins, minerals and phytonutrients. 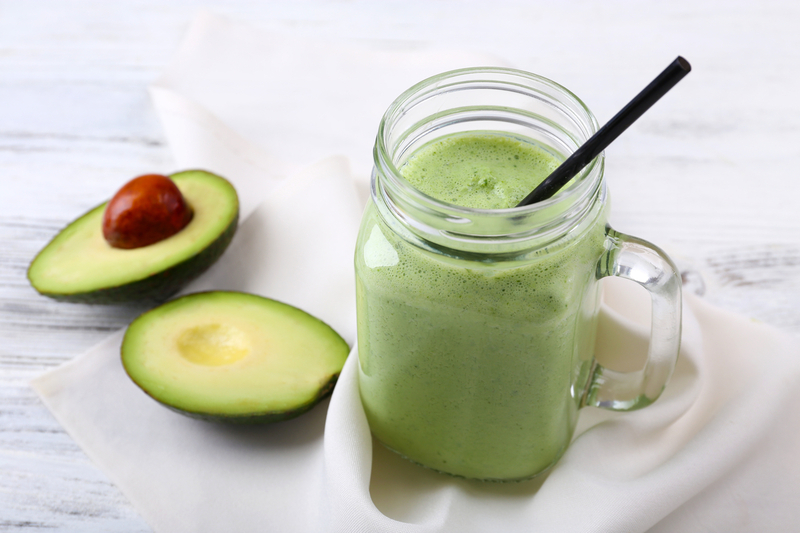 If you love tasting your greens you are going to love this smoothie even more due to its strong earthy flavor. Blend it with your favorite plant-based milk and Vanilla Daily Essentials...mmmmm I can feel myself getting healthier every sip. 1 scoop of Vanilla Chai "Daily Essentials"
Combine all ingredients in a high-speed blender. Blend until desired consistency. Enjoy a better way to get your daily dose of greens with the All-in-One Daily Essentials. 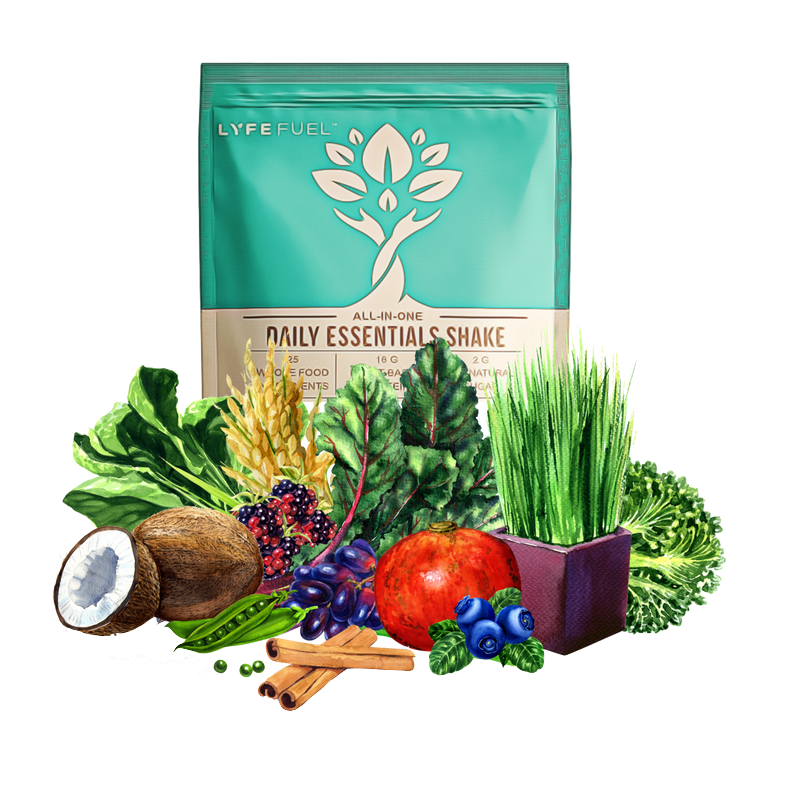 Unlike that expensive green juice you've been buying that has little nutrition and TONS of sugar, the Daily Essentials provides you with greens + protein and superfoods to ensure you're providing your body what it needs so you can be at your BEST! At only 100 calories and 2g of sugar per serving this is the smarter choice for drinking your greens. Scoop some up today to give your health an upgrade!